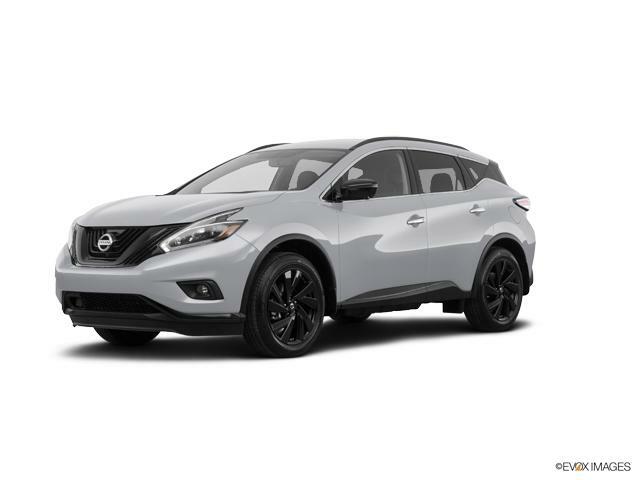 Meet the all-new Nissan Murano at our Oshkosh dealership. This crossover has an elegant interior with all the latest infotainment options to keep you connected and entertained. You will never have a dull day driving this crossover. All its variants are loaded with some great features. We have a huge inventory of the Nissan Murano for our Oshkosh customers. You can narrow down your search based on color, trim and pricing. We also offer some flexible financing options on this vehicle. Our staff will help you through the process. They will provide you with all the details before you take a decision. We will ensure that the process is as smooth as possible because we know that buying or leasing a vehicle is a major decision. Visit us and test-drive the new Nissan Murano in Oshkosh. We look forward to meeting you.